Home/News, Promotions, Site News, Store News/Cyber Monday Sale!!! 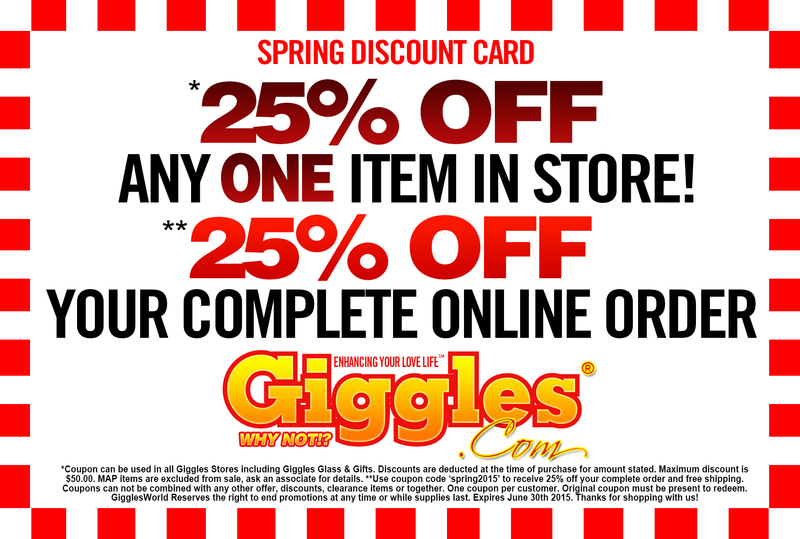 Everything at Giggles.com is 40% off Today Only! Yeah baby! 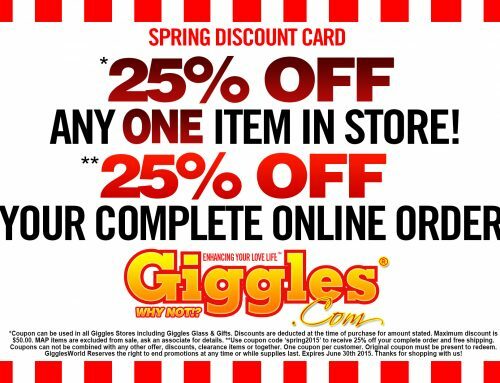 EVERYTHING at Giggles.com is 40% off for Cyber Monday!!! *Purchases must be completed by midnight the 26h Monday. Products left in carts will return to regular pricing once after the sale ends. ** you can pick the genre and we pick the DVDS. **Certain restrictions apply. Can not be combined with any other offer, discount, sale, or promotion. If you add any free gift offer to your cart it will be removed. Free shipping has been suspended for this sale as well. expedited shipping is available upon request. Sale ends Midnight SHARP, So hurry now!